Church leadership – elders, deacons, pastoral staff, and church boards – is unique. Much of the leadership qualities, traits, roles, and responsibilities are spelled out in Scripture…but much of it is not. This creates a gap and a grey area that different faith traditions have filled with various organizational structures – Episcopalian, Presbyterian, Congregational, and Independent government structures being most common. Approaches to training and coaching in church leadership are a bit different from business presentations and can be vastly different from secular views. 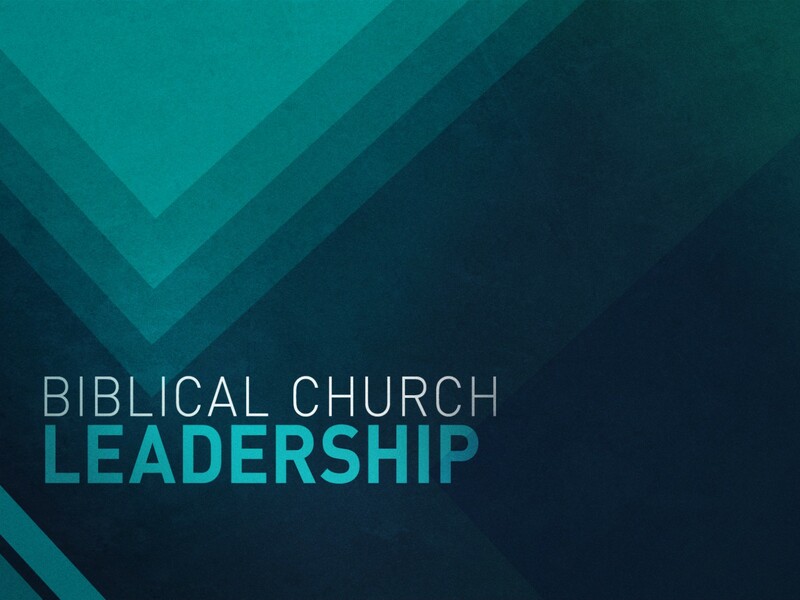 The critical element is biblical church leadership, as the most important aspects are spelled out in Scripture. I have been a part of church leadership as an officer for over 25 years and the previous 2o+ years I watched from the outside as my parents and grandparents served in various capacities. I have seen very effective and productive leaderships and I’ve watched some literally destroy churches. Lack of leadership skills, vision, direction, decisiveness, purpose, training, mentoring, abuse of power, and a host of other failings have put many churches at risk for their very survival. It is my contention that the condition of our nation is not due to secular humanism, post-modernism, or the actions of unbelievers. On the contrary, the problems in our country stem from the lack of positive influence and impact churches have had on our society which stem from the lack of healthy congregations. When a church is unhealthy it is because her leadership is unhealthy. It’s not a correlation, it’s a direct cause-and-effect relationship. Church leadership is now more critical and important than ever before. We may be experiencing a time of “weeding out” of the shallow and uncommitted who claim to follow Christ. But that does not relinquish the responsibility of elders and pastors to stand even more firmly on the truths and convictions of the Word. I’m not talking about a “holier-than-thou” attitude that looks down its nose at the failings of unbelievers. I’m talking about a “I’m-not-better-just-forgiven-by-the-grace-of-God-through-Christ” attitude that seeks to serve, sacrifice, and do whatever is necessary to witness and minister those in need. It all starts with the church’s leadership. If you, as an officer or pastor in your church, desire to grow and become the leader you’ve been ordained to be, then coaching is for you. If your church is wandering, lacks vision, and doesn’t know where to turn, then coaching could be the answer. If your church leadership is in conflict, dominated by a few or one, and can’t seem to move forward, coaching can help you address issues that others fear bringing to the surface. Allow me to use my experience to help you and or your church leadership become all that God desires it to be.